In today’s environment protecting your business or home against crime is more important than ever. Alarm systems can be tailored to the individual requirement of the customer. Also many security products can be integrated in harmony with other accessories. Systems range from the use of individualised key cards and contactless entry to personalised pins codes. Also allowing room for guest passes and entry. 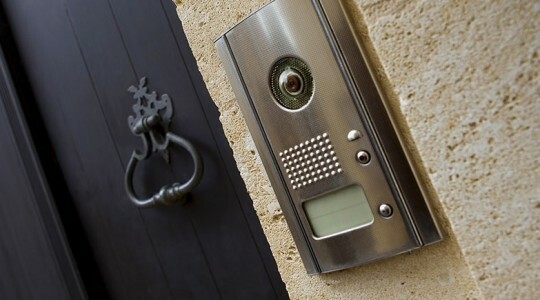 Along with these you can choose to include door cameras and intercom systems, allowing the security team to see who is at the door and buzz them in. 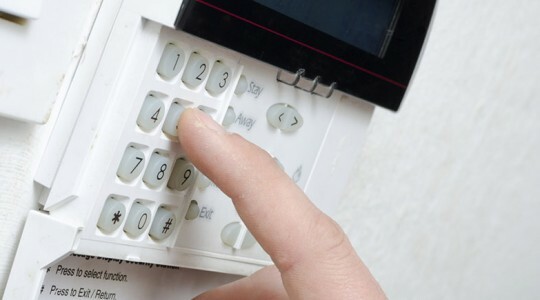 Our intruder alarms systems are designed to meet your specific requirements. They are installed neatly and quickly with little fuss and disturbance to you. We also offer our efficient 24/7 service and maintenance department ensuring your intruder alarm system remains as reliable and effective as possible. All our Intruder Alarms comply with EN50131, the latest in the industry standards. 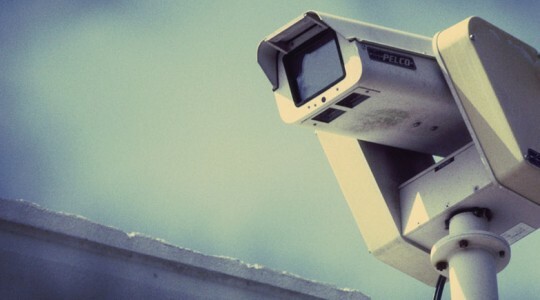 Along with security for all entry ways, we offer the installation of CCTV. This allows you to keep track of who enters and leaves the building even when not on the premises. Also allowing you to go back and review the footage whenever needed. For questions and inquires, get in touch today at 0845 604 1288 to find out more on how you can keep your property safe and sound for everyone.